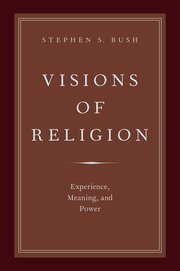 I recently finished reading Stephen S. Bush’s Visions of Religion: Experience, Meaning, and Power (Oxford University Press, 2014). The book argues that scholars of religion who focus on power (e.g., those who use the theories of Foucault or Bourdieu) to the exclusion of the role of religious experience and symbolic meaning of emic discourses do a disservice, and that all three — power, experience, and meaning — should be included in an account of religion. He attempts to offer an argument as to why all three are important, and to counter objections that the different approaches are intrinsically at odds. One thing that struck me about Bush’s writing style was how often he made a number of explicitly normative claims, as well as a number of “should” statements, which were put forward as if they were self-evidently authoritative. Consider the following passages. Bush offers no reason in support of why we should provide an account of power — that is, other than that he thinks a competing approach, by itself, is insufficient. Is it a matter of personal preference? pragmatic concerns? academic standards? institution demands? Bush doesn’t say. Bush too “feels” this focus is inappropriate, and goes on to argue for expanding a focus beyond power, but never gives an argument as to why the focus on power is problematic. Again, we’re left to wonder: ought we to resist focusing on power because of individual personal preference (is it merely a matter subjective “feeling”)? is the issue related to academic standards? social standards? Bush offers a number of reasons — some of them quite good — as to why we can have both Foucault and Geertz, but he offers no reason in support of his claim that we should not have to choose. This is a problem, especially for those readers — like myself — who think there are very good reasons to prioritize Foucault over Geertz. 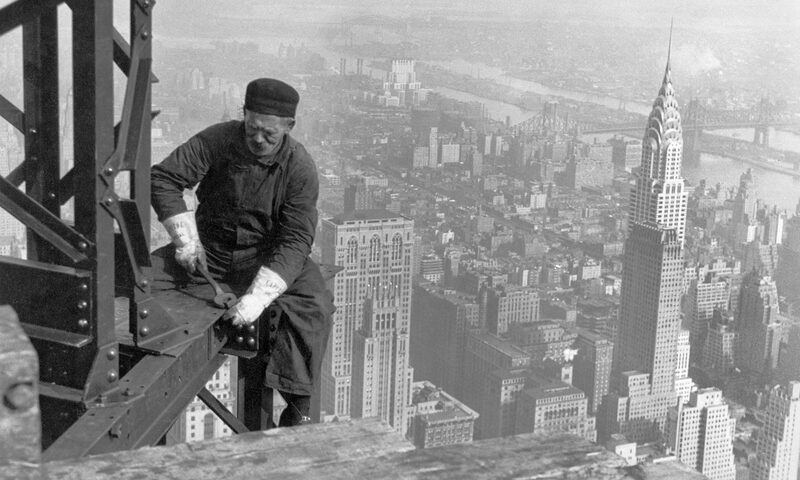 Bush’s “should” remains undefended. I could cite many more examples such as these (the original draft for this post had about twice as many more), wherein Bush makes controversial or contested claims yet offers no defense of them, outside an appeal to what he “feels” we “should” be doing as scholars. At this point, let me hazard a hypothesis: perhaps this mode of argumentation is best suited for when defending the status quo before an audience who already accepts that status quo. If one’s audience is already in agreement about what scholarship “should” look like, then merely stating that that’s what it should look like may be rhetorically sufficient. In a way, however, this criticism — if it is a criticism — reveals as much about me as it does about Bush: my noticing this reveals that I sit outside the center in religious studies. My (contested) position on the margin of the field is what makes these undefended statements stand out. Were I closer to the center of the field, I would be much more likely to fill in the gaps in his argument with my own, parallel assumptions, and the gaps would have been invisible. Bush might allege that I’m narrowly focusing on power, but I find it useful to reflect on how authority is held, how authoritative claims and assumptions are passed off, and how authority reciprocally depends in part on sympathies or antipathies of the audience. In not taking for granted claims with which we agree and dismissing those with which we do not, we can begin to see how our own assumptions inform our analyses.